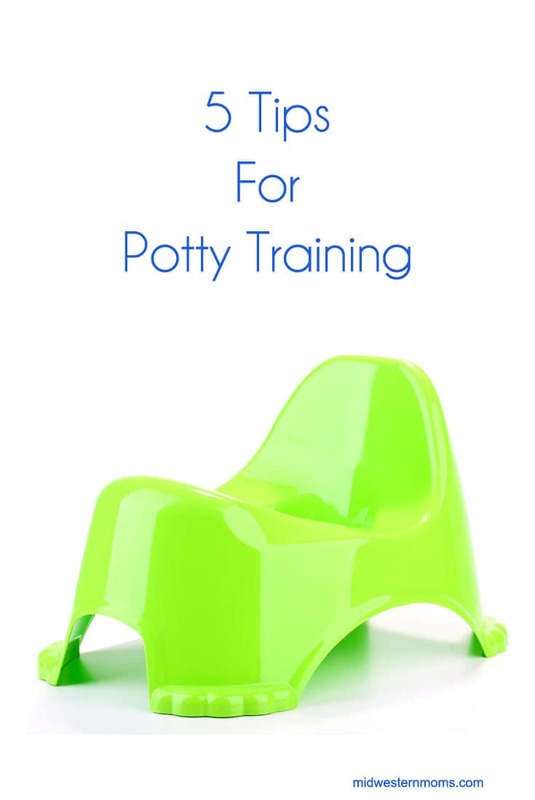 Potty Training seems like a daunting task and no 2 kids are the same. It took my first son a little bit longer to figure out the whole process, but my second son has been a breeze to potty train. I think that that is mostly due to little brother wanting to be like big brother. As soon as my second son told me he went pee in his diaper, it was time. I canceled my plans the next few days and I worked with him. Watch your child’s signals to see if they are ready or not. Look for signs of them being curious about the potty. When it was time to potty train, I bought probably 20 to 30 pairs of underwear. Yeah, that seems like a lot but when they are first learning, accidents happen. Best to be prepared so you can get through a day without putting on a diaper or pull-up. Using real underwear makes them feel wet unlike pull-ups so they learn when they need to faster. Also, as soon as potty training starts, diapers are out the door. 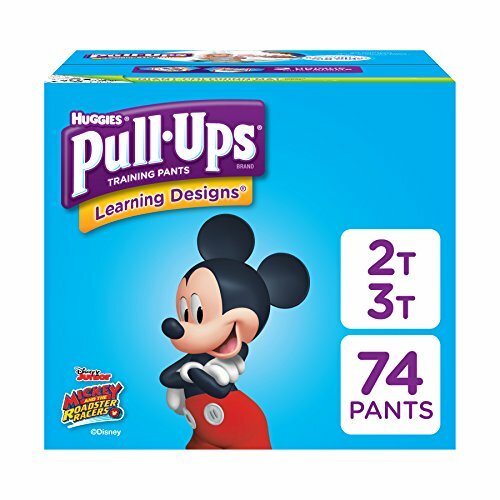 I got the boys pull-ups for when they sleep since nighttime potty training takes a little bit longer to master. I also use pull-ups for when we travel or take a long shopping trip. Like I said before, kids are different. I purchased a little potty when my oldest started to potty train. My son could have cared less about that potty. He wanted to use the big potty. So we kept the little one around and that was my second son’s preference until he got too big for that potty. Having wipes to clean up after number 2 is 10 times better than trying to use toilet paper. Especially when there is an accident. 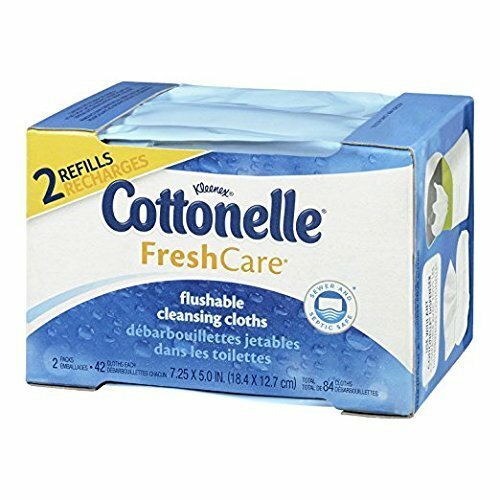 Using wipes like Cottonelle FreshCare Cleansing Cloths are perfect. I know the boys bum is clean and they are flushable! Don’t worry, they are sewer and septic-system safe too. I always clapped my hands and told the boys good job when they used the potty. It makes their face light up and they know they did something awesome. We also always used M&M candies as rewards. They got 1 piece when they went number 1 and they got 2 pieces if they did a number 2 in the potty. I never had a problem of having breaking them of the reward. After they got things figured out, they were off to play and forgot all about the rewards. What tips do you have on potty training?